On the stretch of I-195 between Providence, Rhode Island, and New Bedford, Massachusetts, accidents with commercial vehicles are a common occurrence. The personal injury lawyers at Dussault & Zatir, P.C. have extensive experience handling cases involving accidents with commercial trucks. 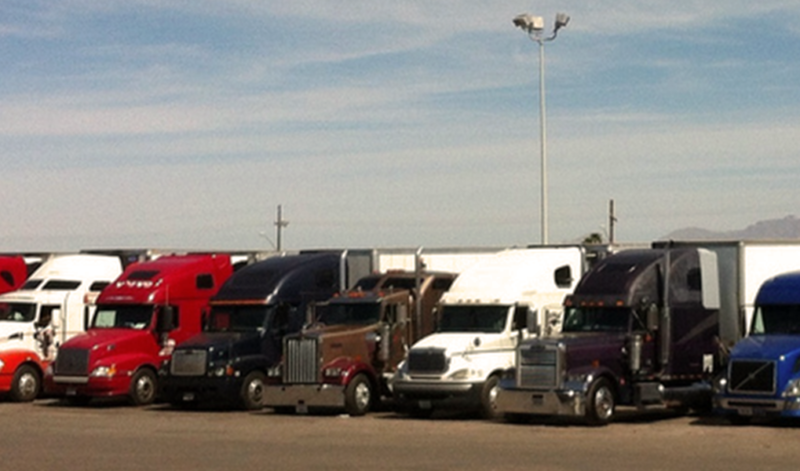 There are many factors that can lead to an accident with an 18-wheeler. Overloaded trucks, driver fatigue and failure to adhere to safety regulations can all cause serious accidents. We have handled numerous claims against commercial trucking companies as well as individual truck owners and their insurance carriers. 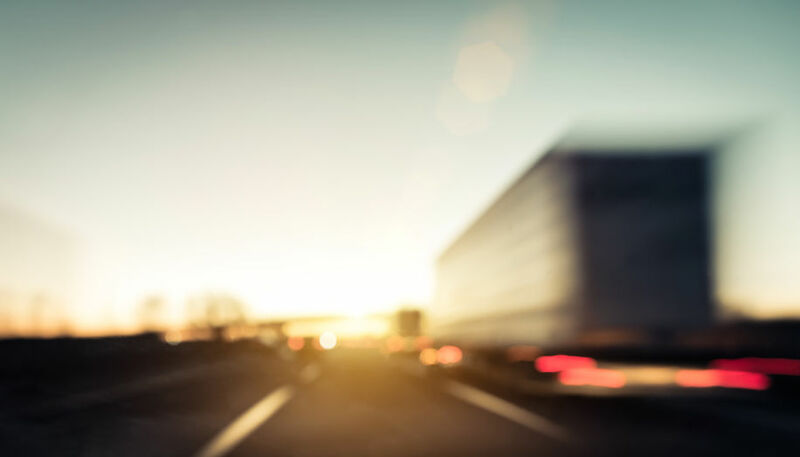 Since 1990, Dussault & Zatir has helped hundreds of clients recover compensation for injuries sustained in accidents involving trucks on an Interstate highway or on a city street. With offices in New Bedford, Fall River, Taunton and Providence, we are equipped to represent injured people all along the South Coast.